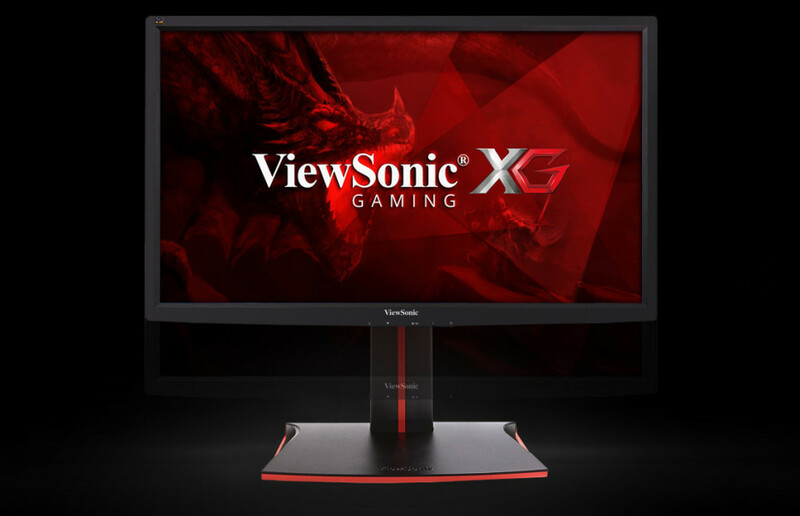 The US company ViewSonic, popular mostly with its monitors, has announced the new XG line of gaming monitors, which now includes three models – the 23.6-inch XG2401 and the 27-inch XG2701 and XG2700-4K. All models in the line feature AMD’s FreeSync technology and offer technologies that help gamers experience their games in the best way possible. The ViewSonic XG2401 and XG2701 models are based on TN displays that work at Full HD resolution. The monitors offer 24-144 Hz of refresh rate, 1 ms of response time, 170-degree horizontal and 160-degree vertical viewing angles, 300/350 cd/m² of brightness, respectively, and built-in speakers. The monitors feature various connectivity ports too such as DisplayPort, two HDMI connectors, USB ports and Mini DisplayPort (only in the XG2701 monitor). The XG2401 costs USD 404, while the larger XG2701 sells for USD 529. The XG2700-4K model features a 27-inch display at 4K resolution as the name suggests. The monitor supports 1.074 billion colors and features 178-degree viewing angles as well as AMD FreeSync technology. In the back the XG2700-4K has two HDMI/MHL ports, one DisplayPort, one Mini DisplayPort and HDMI 2.0 connectors. This monitor costs USD 913.